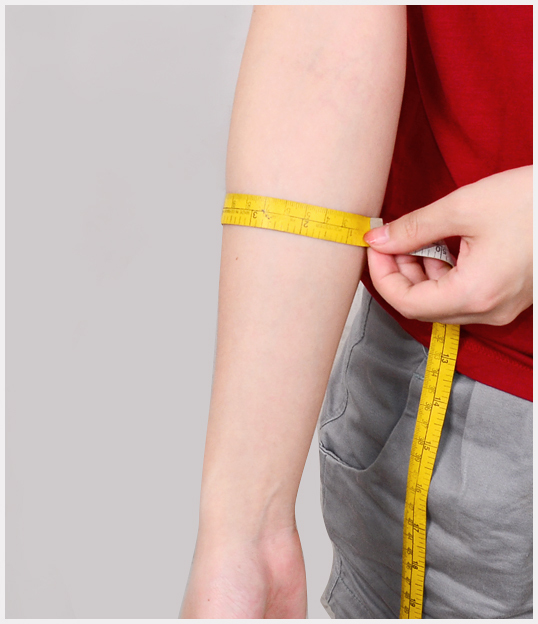 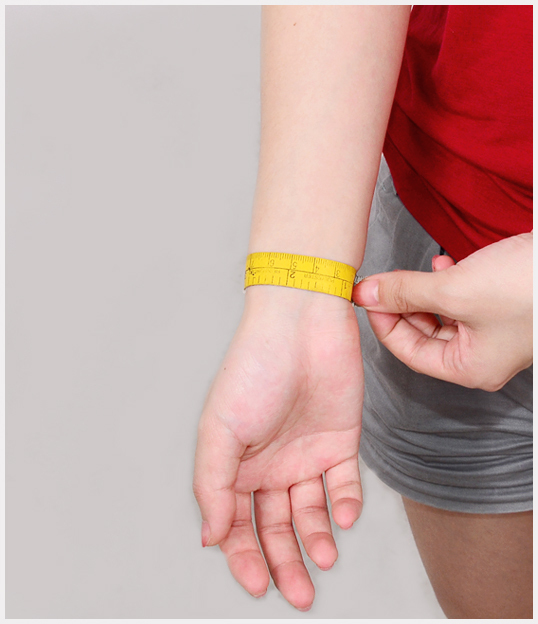 Please understand that some parts of the accessories are different from the images. 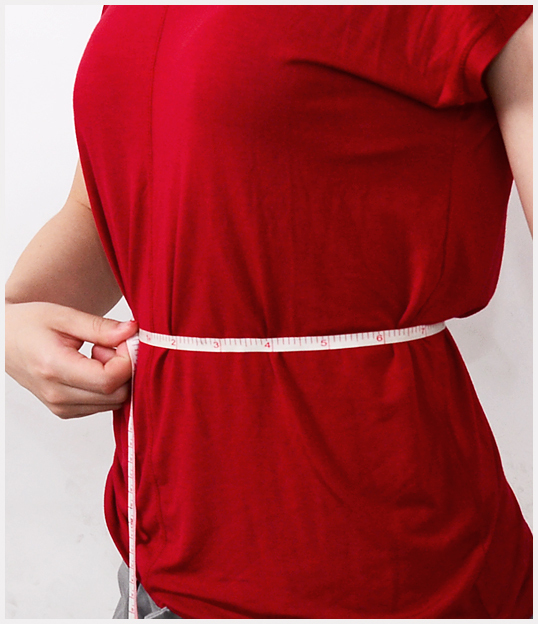 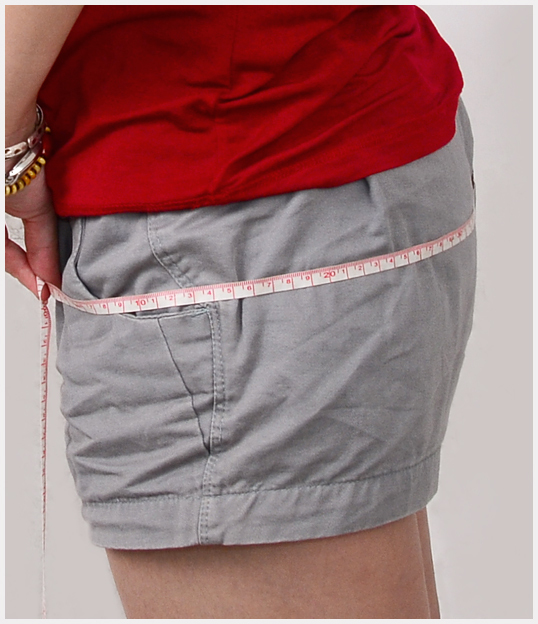 There may be some minor alterations. 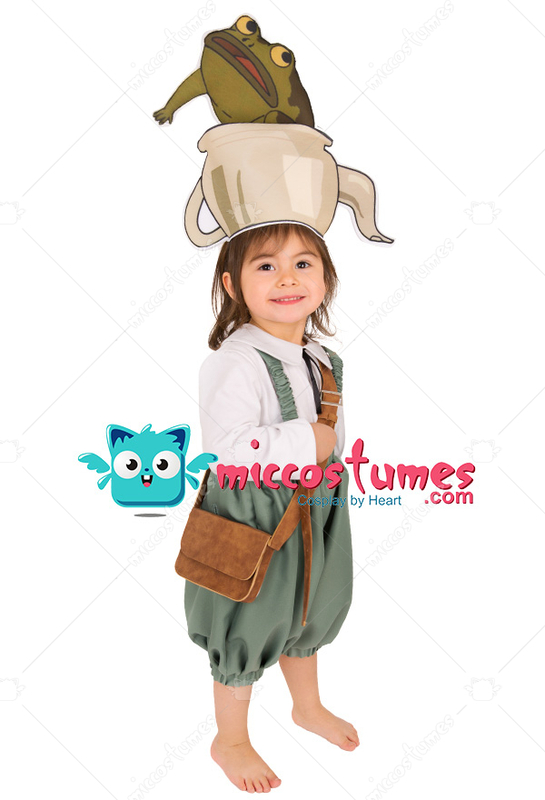 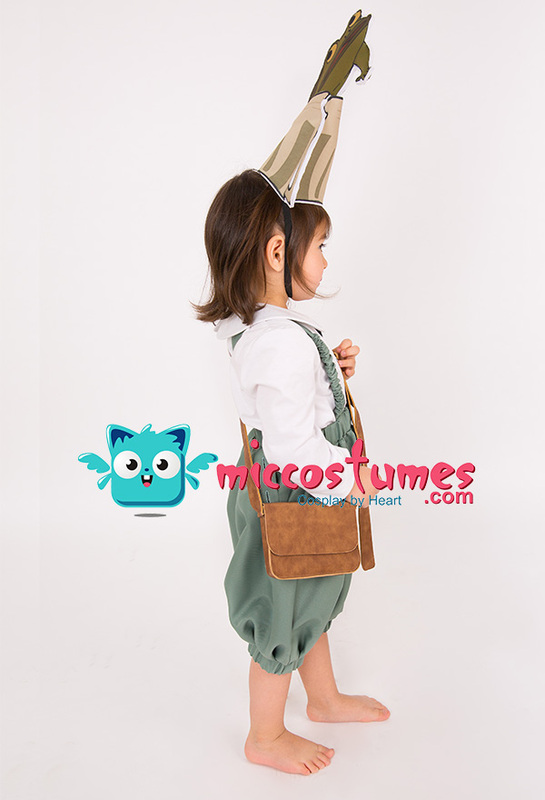 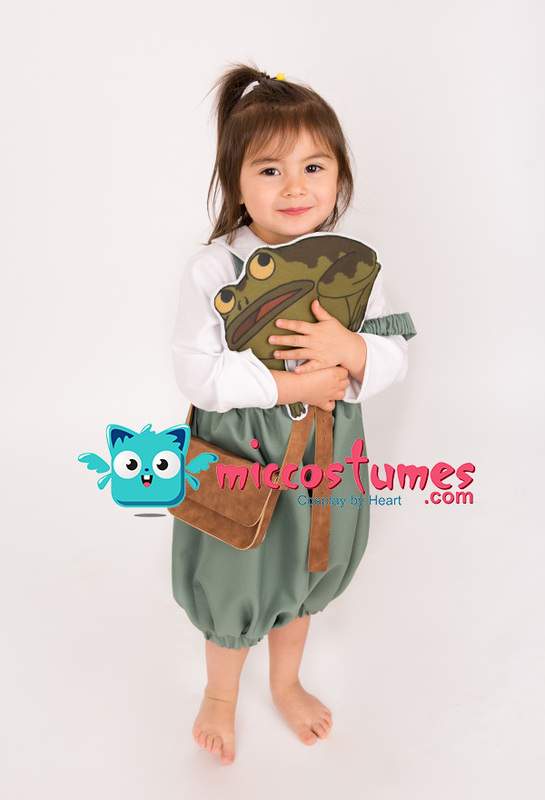 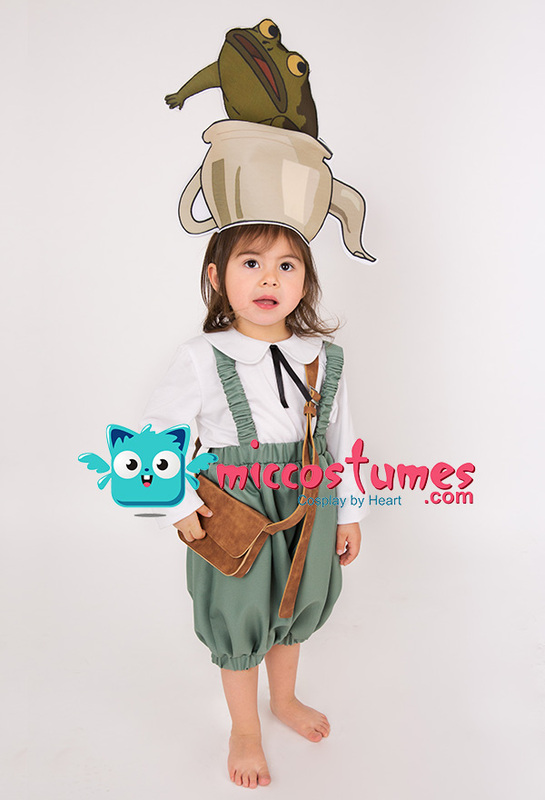 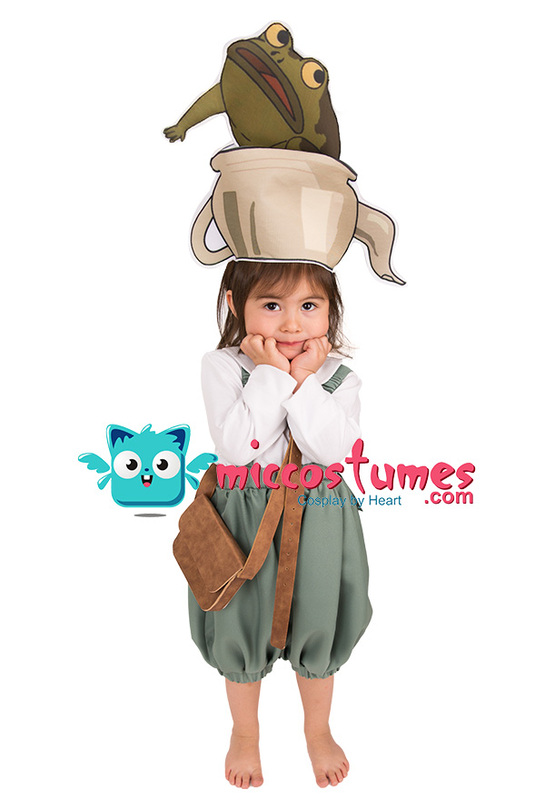 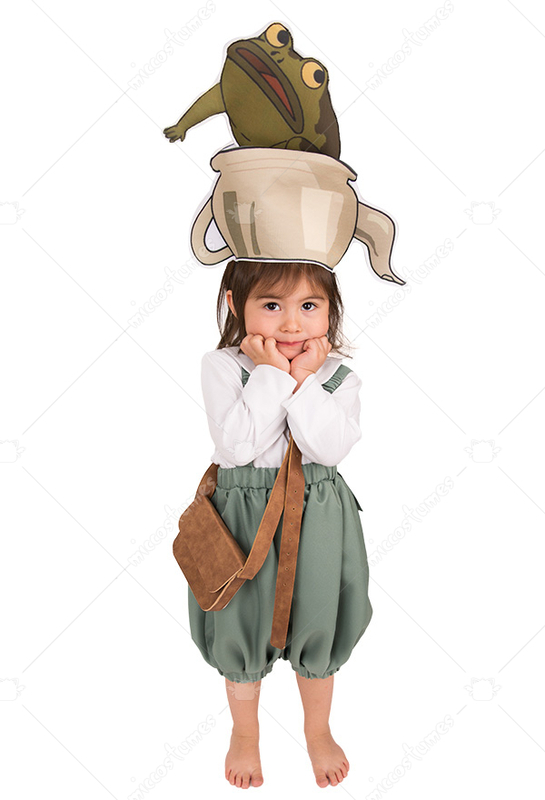 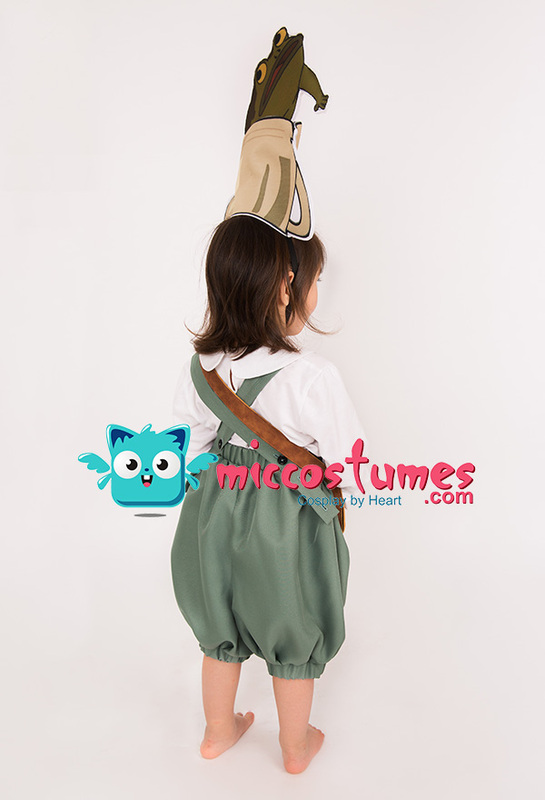 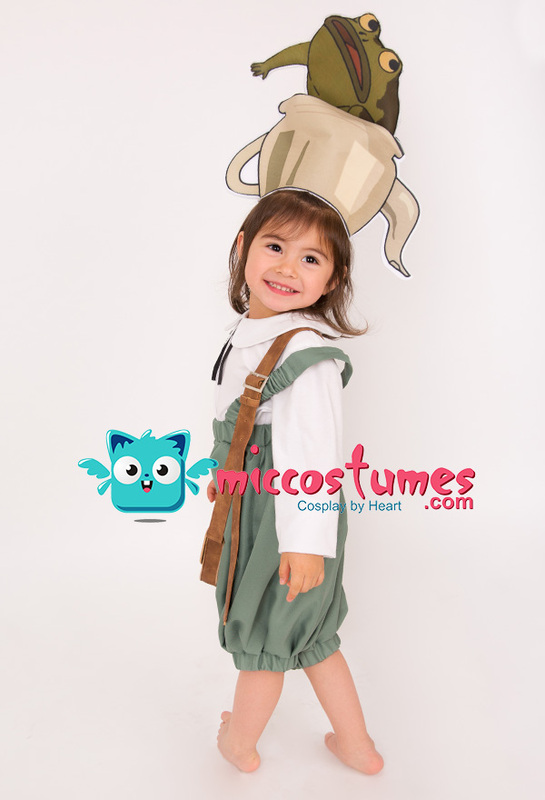 This costume includes long-sleeved t-shirt, dungarees, teapot shaped hat, hat accessory, crossbody bag, Suitable for children who are 35"-47" tall.